A beautifully appointed 2 bed apartmentsNewly renovated and comfortable two bedroom apartments with everything you need for up to four people. Guests can enjoy free wifi for the duration of their stay. 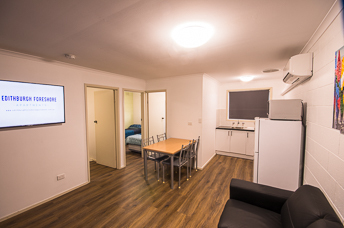 All rooms include a a full kitchen with everything you need to cook and eat in your apartment. 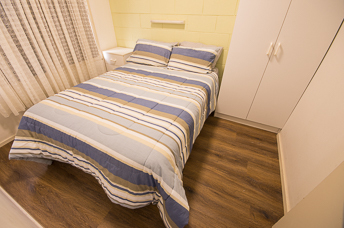 Each apartment can accommodate up to four people in a combination of double and single beds. Enjoy the great outdoors with spectacular lawned areas, fish preparation station and plenty of room for the car and boat.